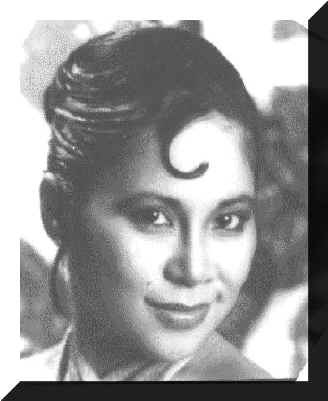 Click for Slideshow of KEMO-TV "Amapola Presents Show"
Welcome to the official homepage of Miss Amapola, one of the Philippines' most versatile talents. For those of you who have visited her web sites in the past and would like to visit them again, they are still available here. If this this is your first time, you might want to go directly to the Introductory Page. Internet Radio Amapola hosts Radyo Bisaya ng Amerika on PhilRadio Intl Web Staton, backed up by archived files on Live365.com Television "Amapola Presents Show", still the only longest running local magazine variety show in the Bay Area now has a short Slide Show Presentation. Films/Videos Although playing lead in all her films, our singing star only made a select few prior to her first successful Hawaiian Tour in ts70s. Her live concert SRO performances video are sold on order. Photo Gallery Amapola's own collection of Celebrity Photos.! Fansites: Her devoted fans, friends and followers. Link With Us Via Email. You can add your link to our site.! Sign Our Guestbook Amapola and her friends will be delighted! Her Piano CD Listen to Amapola - the pianist in her own pian renditions of some of the most unforgettable love songs in our lifetime. FAQ: Email your questions and we will reply soon as we can. Thank you. Our FAQ page is underway. 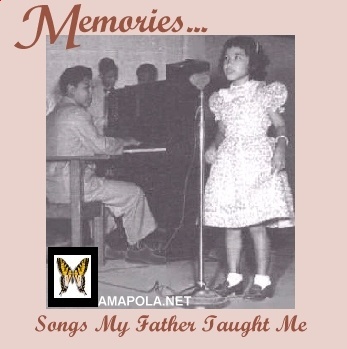 "Memories, Songs My Father Taught Me" is Amapola's latest release under the AMAPOLA.NET label. The story behind this album is quite unique. 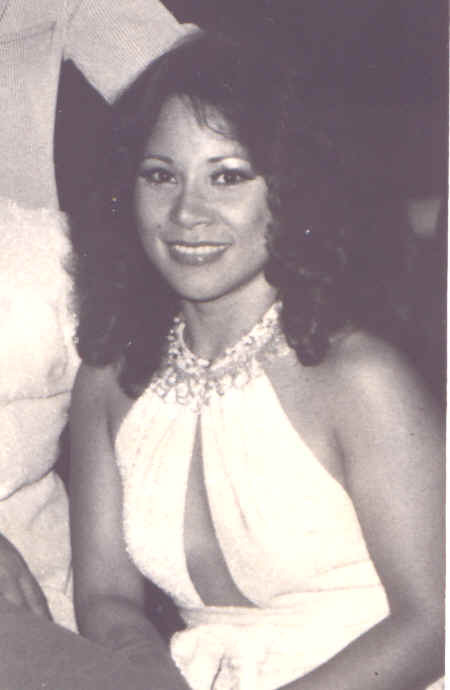 Amapola's father, Cebu's Mr. Music Manny Cabase, recorded his piano in the Cabase Studios in San Francisco, Bay Area and later Amapola added her vocals in Fort Lauderdale, Florida at the Digital Beach Studios. The result - a beautful collection of love songs that warms the heart. This photograph was taken by the late Mar F. Cornes, Amapola's beloved Press Agent and PRO in the Philippines. His demise was the world's loss and heaven's gain. This photograph was taken at the Fairmont Hotel's Tonga Room while Amapola and her group Amy and The Sounds held forth for a good 4 year run. 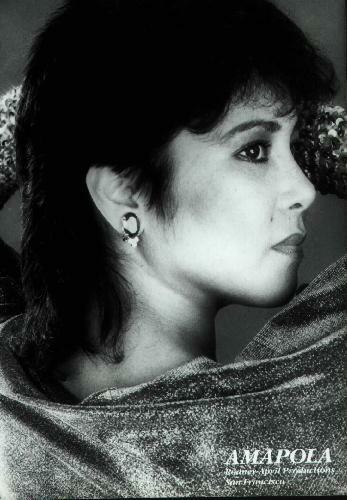 Amy and The Sounds were composed of: Manny Cabase - Keyboards & Vocals; Albert Garcia - Drums and Vocals, Rose Tecson - Bass and Vocals and Amapola - Vocals, Percussions including Marimba and Vibraphone. This title was given to her by the press people who have witnessed that she packs a wallop everytime she sings and performs live on stage or screen.